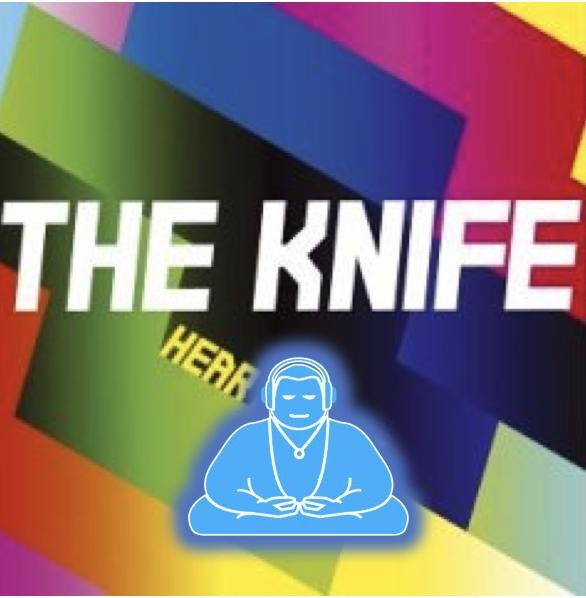 A step by step guide to achieving a high standard version of the song ‘Heartbeats’ by The Knife. This includes the full Logic Pro X arrangement with accompanying written page guide. The tutorials pack also contains a several tutorial videos outlining the main points to be tackled when working to complete ‘Heartbeats’ to a high standard. These videos include an all new ‘overview’ video to help with the structure of the track. You will also get a free 1 year subscription to the new Music Tech Guru Tutorial website that has an ever-growing list of practical tutorials to help you through the new Edexcel Music Technology syllabus.